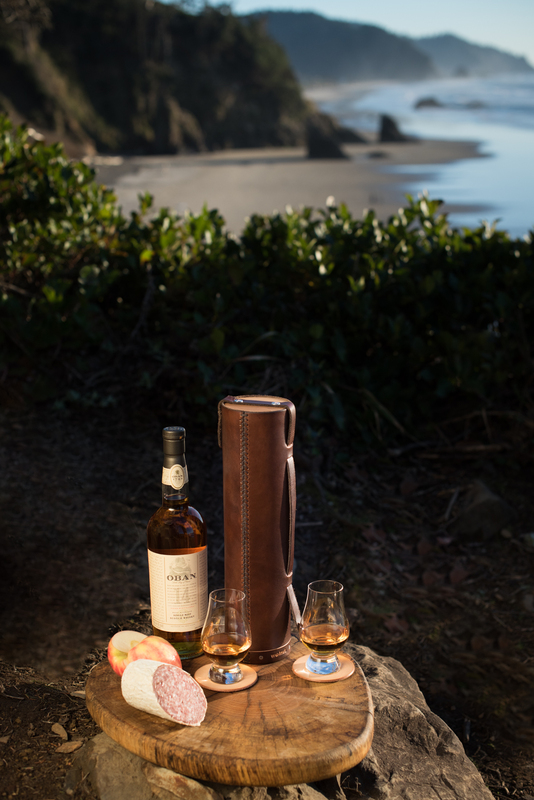 Announcing a brave new product for whiskey and wine appreciators: The Whiskey Case. Hand-stitched and hand-dyed using the finest USA-sourced vegetable tanned leather and sustainably harvested cedarwood, our hand-crafted case is a classy way to store or travel with a fine keepsake bottle. Each case includes two all-new natural leather “No Logo” Coasters. The coasters are sustainably made from up-cycled workshop leather and and are also available individually. Both products are available for monogramming. Modern design details and quality materials create an heirloom piece that ages as well as the beverage inside. 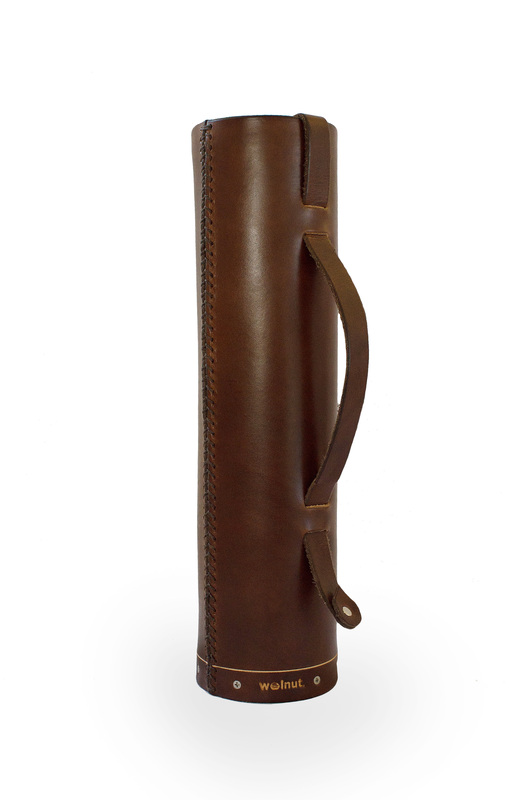 A sliding leather handle strap provides a convenient carrying point, whether you’re taking it to the beach, a party, or out on a hunt. The Whiskey Case fits most whiskey, scotch, and wine bottles – any bottle up to 12.25″ tall (~311 mm) and 3.375″ (~85 mm) in diameter. Previous Post Q & A: Which way to align the stitching on your grips?